There are also great benefits in whole milk and full fat sour cream, used moderately in a well rounded diet (Click here to read about that, as well). You’ll find those luscious ingredients in this recipe, too. 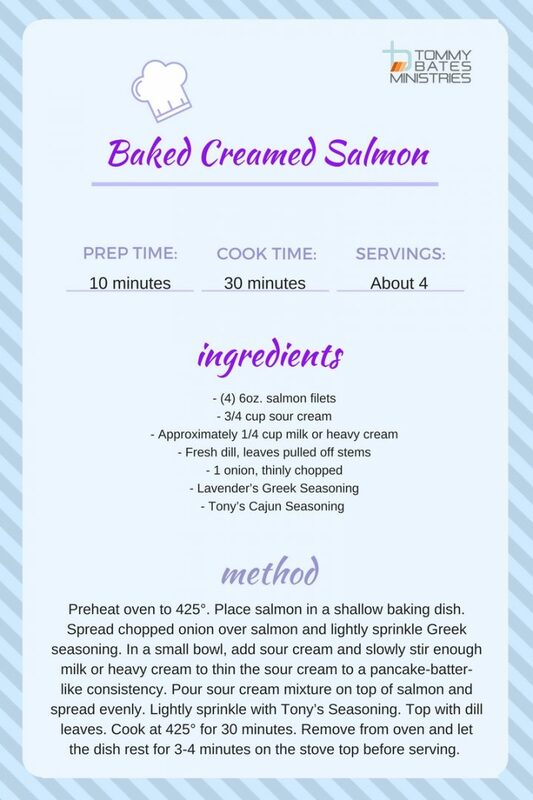 Consider adding this dish to your New Year’s Eve dinner, for a break from the ordinary! We love y’all! 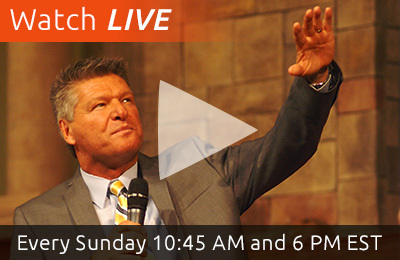 Be sure to watch our New Year’s Eve service, live from Community Family Church at 10:45am on Live Stream! We’re saving you a seat!